It looks like we'll be waiting awhile for the final season of Game of Thrones. All signs point to a 2019 release date. That means that our Game of Thrones: ToB Breakdowns won't be back for awhile either. If the prospect of not being able to tune into a new ToB Podcast every week seems unbearable, we present to you a solution: The Tower of Babble Podcast. The show that started it all. A news and reviews show that primarily covers genre film and television. The ToB Podcast has the same fun banter and in depth discussions you're used to, only with a broader range of nerdy topics. But don't take our word for it; give it a try. 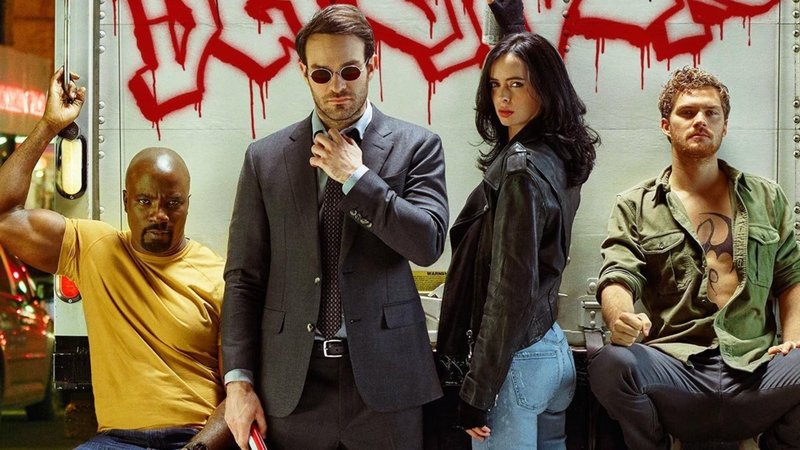 This week's episode includes our review of Marvel's The Defenders. A short 15 minute, spoiler free review to offer a taste of our typical show. If you enjoy it I encourage you to use the links below to subscribe on any of your favourite podcast platforms and listen along as we discuss all sorts of nerdy topics. Once again, thank you to everyone who joined us for this season of our Game of Thrones: ToB Breakdowns. It was amazing and we were blown away by your support. We hope to see all of you over on our regular show but for those GoT diehards we'll see you in 2019.